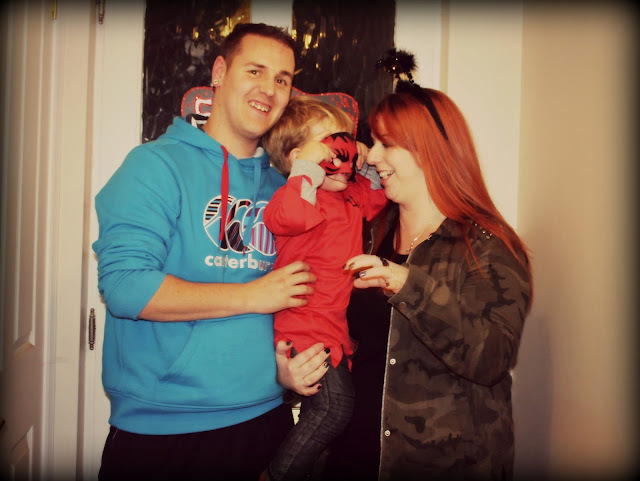 I'm a little late in posting this months Me & Mine, we were well and truly caught up the Halloween activities this year (that and the fact we have had some internet issues!). 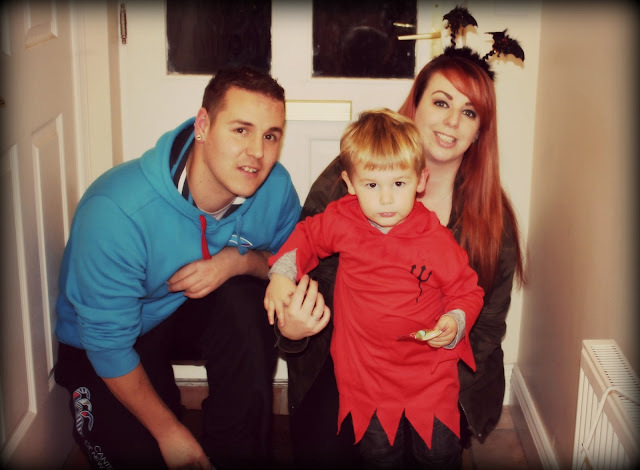 We had 2 rounds of trick n treating which ended up with us having a very hyper 2 year old dressed as a red devil running around like a loon on Saturday night! It was our first year taking Luke out and while he wasn't too impressed with the whole knocking on doors aspect of things, he did enjoy eating his goodies on the go. October saw me take a week off work while Luke was on his first ever mid term from play school. 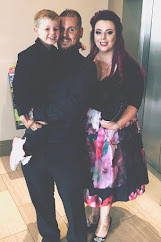 We had a wonderful week, nothing spectacular happened but I could see Luke was so happy to have us at home more and all to himself for the week. It makes it so much harder to go back to work but as usual we won't be long getting into a routine again. I got to spend some proper time with my Mum, we did lunch a couple of days and we were in her house most days. The OH and I managed to see each other more than just saying good morning and good night and I finally managed to get a few annoying jobs around the house out of the way too. October also took me to Dublin with my 13 year old niece, Katie to see One Direction. it was her confirmation present and she had been waiting patiently since April for the day to arrive. We both headed off on the train and stayed in a hotel in the city centre. We also shopped until we dropped. This was her first concert and we were lucky enough to make it to the front row, we had a ball. I'm definitely a converted 1D fan after it, they put on a great show and gave her lots of wonderful memories. I started circuit training classes this week too, all I can say is...my legs! Oh god my legs were on fire for days after the first class, I mean I've never experienced anything like it but I love it. The classes are great, I love to break a sweat and really feel like I've exercised properly and with this I do. I'm filled with dread before each class but I'm buzzing by the time I leave. I am super unfit but this is a good way to get me someway back on track again. So it was a pretty busy October all round and I'm looking forward to November being a quiet month before the Christmas celebrations kick off. Busy month! Lovely pictures - what a cute devil! No one escapes Peppa. No one!